Vaujany is an ideal family resort with family-friendly activities and options for childcare. 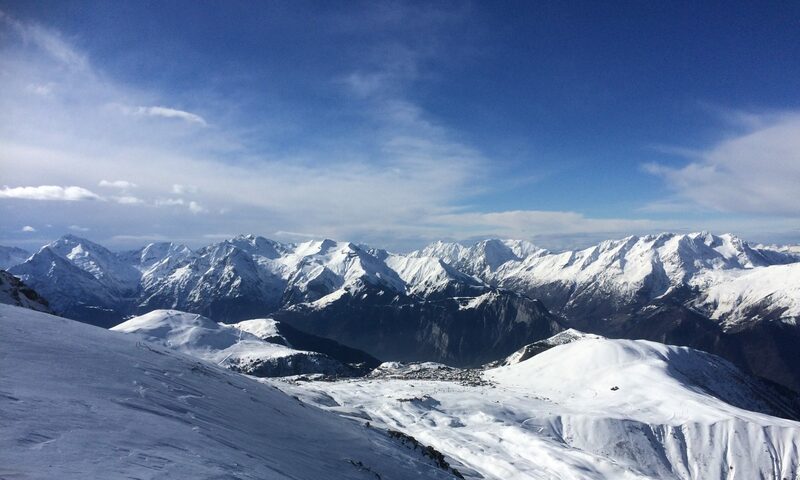 Vaujany has been labelled as a ‘Famille Plus’ resort – a national tourism label created by the French Tourism Ministry to approve facilities and services available to families in tourist destinations. ‘Le Pole Enfance’ has many activities and a programme of outdoor games to keep your children entertained. Split into two groups, there’s the nursery for 6 months to 3 years and a children’s club for those aged 3 to 11 years. 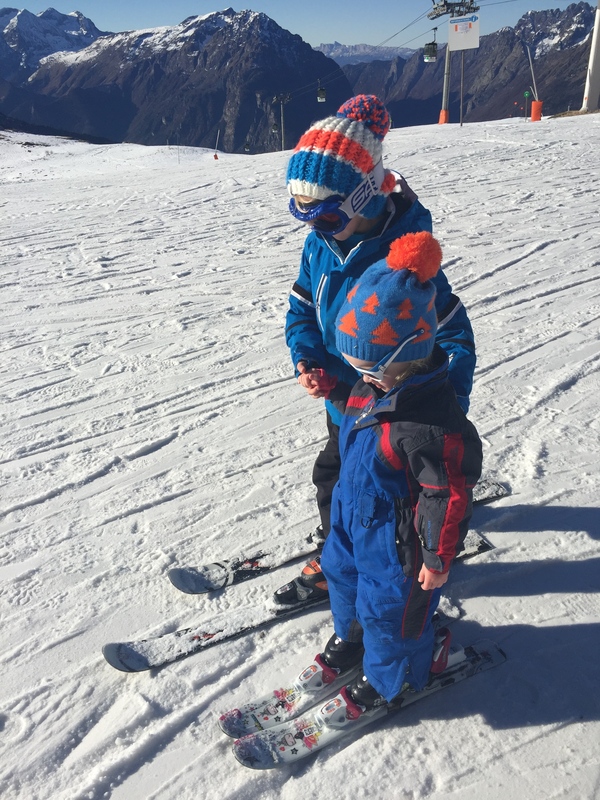 Children aged 3 years and above can learn to ski with ESF Vaujany. This can be booked with or without lunch and/or childcare.